The motivational biography of a poet, a tale written in prose with many poems and inspirational quotes. 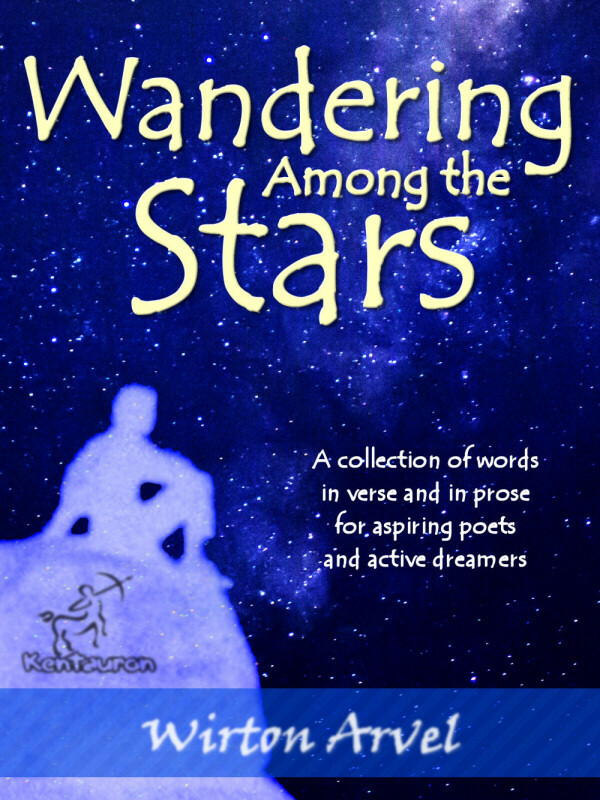 ‘Wandering among the stars’ tells the love story between the protagonist and life. A story where poetry and prose are intertwined like soul and body, to bring this love story to life so the reader can live it. So it’s not about a collection of poems, least of all a story in verse. Maybe it could be described as a book of ‘narrated poems’ or as a ‘literary musical'; actually it represents a narrative experiment that lies somewhere between a meta-novel, a collection of poems and an essay; its main aim is to encourage those readers that usually prefer to read only prose works to read poetry as well. 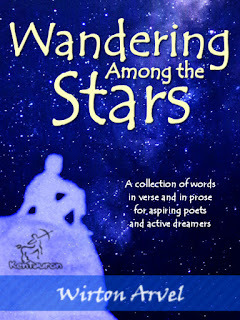 It includes chapters about love, the cosmos, death,spirituality and poetry itself. This book is a mixture of both poetry and prose. Through the author's writing we journey with him from the beginning of his writing of poetry to the present. His writing covers many themes, especially nature. Reading his poetry we often find him incorporating lines that refer to "little rays of sunshine". His poetry is meant to be inspirational, first to himself and then to the reader. In the beginning of the book he talks about what poetry is. He compares it to a painter or a juggler who plays wit words. He metaphorically describes it as "moving along dancing". It is emotional. He follows each poem with prose to explain it. I didn't find this to be as enjoyable as the poetry which is why I gave it four stars. I would have liked more poetry and less prose. However, I do understand that this is his "journey" so the prose was necessary. With all this said, I would definitely recommend the book. His prose is a great way to explain to my students what poetry is.